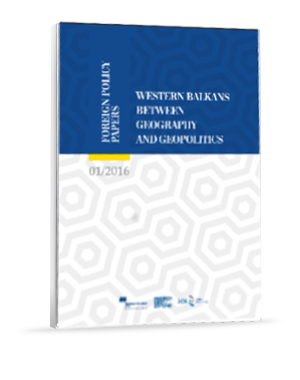 Elections and bilateral issues shaped Southeast Europe in November 2016. Election results in Bulgaria and Moldova raised concerns over a possible change in the geopolitical landscape. Potentially historic negotiations on the reunification of Cyprus suffered a setback without a breakthrough or concrete results. 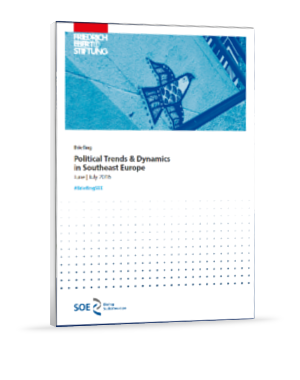 In this period almost all of Southeastern Europe was witnessing numerous significant events and developments, such as snap elections in Croatia and general and local elections in Montenegro. At the same time, Macedonia started preparing for new elections while the talks about the reunification of Cyprus and also negotiations about the resolution of the Greek debt crisis continued. However, one event that above all others has the potential to have an impact on the security situation in the region was the referendum that was held in Bosnia and Herzegovina’s Serb-dominated entity of Republika Srpska on September 25.
political stability. 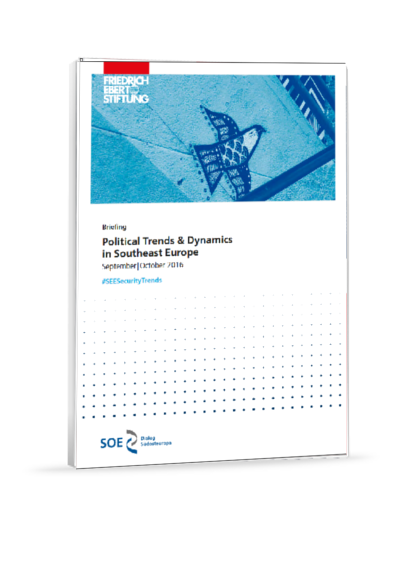 This is primarily due to fallout from the 15 July attempted coup in Turkey, which has had repercussions almost everywhere in the region, but also because of a deterioration in relations between Croatia and Serbia. 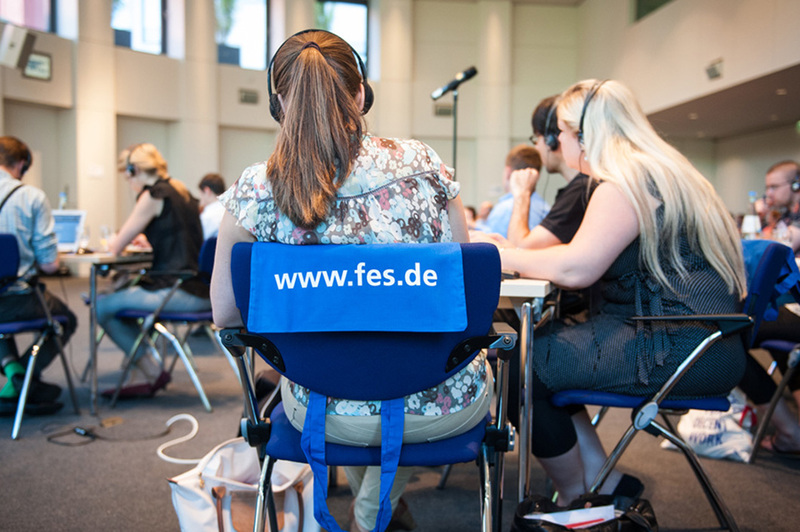 Peace and stability initiatives represent a decades-long cornerstone of the Friedrich-Ebert-Stiftung’s work in southeastern Europe. Recent events have only reaffirmed the centrality of Southeast European stability with-in the broader continental security paradigm. 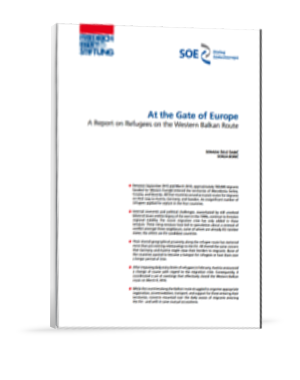 This report provides an overview of the recent refugee crisis occurring in the Western Balkans between September 2015, when the first wave of refugees arrived in Croatia following Hungary’s decision to close its border with Serbia, and March 2016, when Macedonia closed off its border with Greece, effectively shuttering the Western Balkan route. For perhaps the first time since the 1990s, news emanated daily from this region, as personal narratives, institutional reactions, and media accounts filled the public space.